I blew both tweeters at the exact same time. Must have been a weird power serge. Unfortunately Yamaha doesn’t make it easy or cheap to get the replacement part. You can either order it direct from Yamaha for a premium or go to partsimple.com and get it cheaper but you’ll have to wait for a hell’a long time. 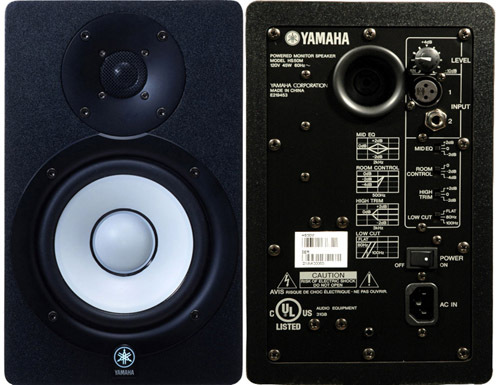 You won’t be able to find the part number anywhere on the speaker so you’d have to call into Yamaha to get it. I got it here for ya though.